Life for Parkinson’s disease patients was largely untenable until the late 1960’s discovery of dopamine replacement therapy (levodopa). Following the introduction of levodopa there were worldwide reports that began to surface about previously institutionalized patients who were waking up and returning home. A few years following levodopa’s introduction however, a new reality began to uncomfortably set in. Levodopa was not a cure for Parkinson’s disease, and treatment with this drug, especially when paired with disease progression, was closely associated with long-term motor fluctuations (wearing off of medications before the next dose, and dance –like movements called dyskinesia). The early 1980’s witnessed a rebirth of intentionally creating lesions in the brain, but because of side effects, particularly when performing these lesions in both brain hemispheres, a new approach was needed. Enter Mahlon DeLong, Alim Louis-Benabid and the era of human neural-network modulation. The Sept 8th issue of the New England Journal of Medicine details the remarkable accomplishments of Mahlon DeLong and Alim-Louis Benabid, who together were instrumental in the development of a new therapy for Parkinson’s disease, now referred to as deep brain stimulation (DBS). Their collective contributions have earned them the prestigious Lasker-Debakey award which is often the stepping stone toward the Nobel Prize. DeLong arrived at the National Institutes of Health (NIH) shortly after the discovery of levodopa. He was assigned what was considered at the time, the most complex and most unexplored area of the human brain; the basal ganglia. DeLong recorded from primate brain and was able to decode movement related cells as well as map the organization of the brain region which would later become critical to the development of future therapies. He and his colleagues would introduce a simple “box model” of basal ganglia and this would spur not only the development of pharmacological approaches to therapy, but re-open the door for creating brain lesions and for applying electricity to the human brain. DeLong’s work would later be followed by a French neurosurgeon, Alim-Louis Benabid, who in 1987 would take the “courageous step of leaving an electrical device in a human brain.” Benabid and his colleagues would go on to publish scores of papers establishing the efficacy and safety of DBS in human Parkinson’s disease. 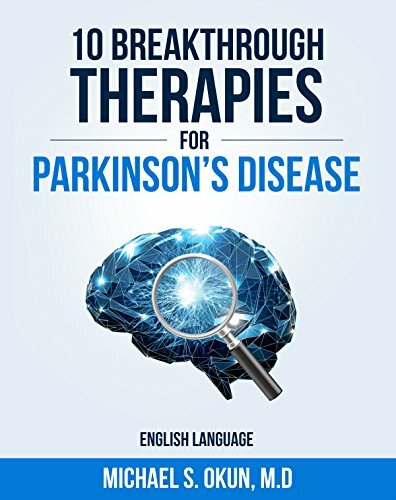 As articulated by the New England Journal article, “prior to the development of therapeutic DBS, neurologists, neurosurgeons, psychiatrists and rehabilitation therapists, largely labored in isolation from one another when treating the patient with Parkinson’s disease.” DBS therapy has been critical in the evolution of the care of the Parkinson’s disease patient. This Parkinson’s disease care has been transformed from consultative to a multi- and interdisciplinary approach. 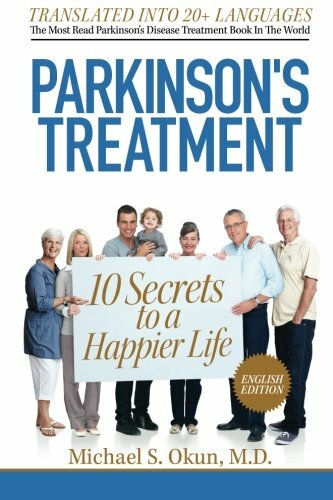 Strong proof of this transformation has been the best practices utilized by peer reviewed and globally located National Parkinson Foundation Centers of Excellence. The partnership between the neurologist and the neurosurgeon, and the use of multidisciplinary teams has undoubtedly transformed Parkinson’s disease care and research. It is completely appropriate that this year’s Lasker-Debakey Award was bestowed on a neurologist and a neurosurgeon. Together they have transformed the lives of over 100,000 people suffering from Parkinson’s disease and from other disorders. The NPF and the Parkinson’s community congratulate both of you on this accomplishment, and we look forward to the continued innovation and discoveries, which we know will continue to spawn from your genius and hopefully help many more people. 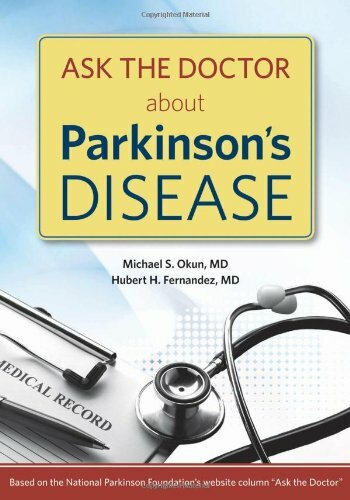 Read the full blog posts at www.parkinson.org (Dr. Okun's What's Hot in PD blog).